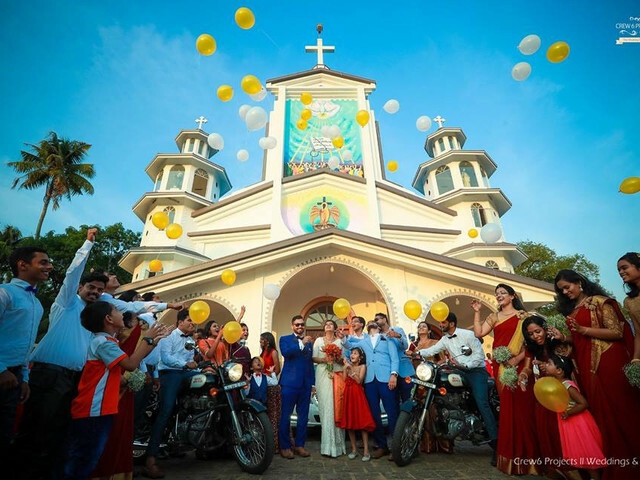 A religious wedding | Wedding Tips ARE YOU A VENDOR? A religious wedding is a unique experience in which you combine the company of your loved ones with your deepest beliefs. We will explain how to manage it in order to make everything run smoothly. 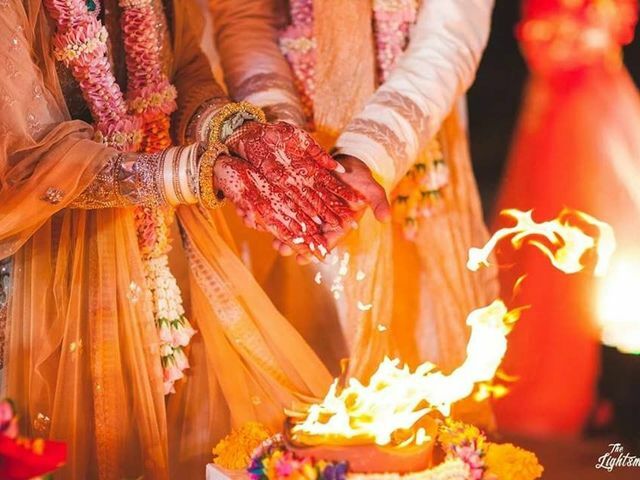 In a Hindu marriage ceremony, the Pheras are the seven sacred rounds that the bride and groom take around the holy fire. 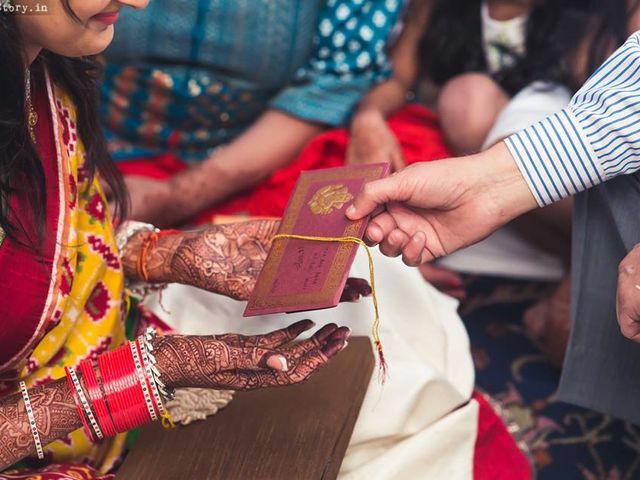 Each round stands for a vow and we are here to tell you the meaning and significance of Saat Phere for a millennial couple. There is really something very beautiful and captivating about Christian weddings. Let’s take a detailed look at its customs and traditions and how are they different from those of the west. Indian weddings are not complete without those traditional games list which has been part of ceremonial wedding functions since ages. Here we check out the list. Dispel all notions of Bollywood dancing from your mind! 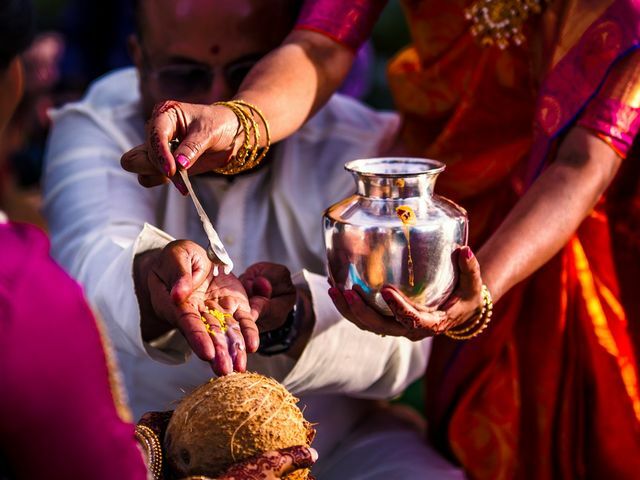 Here’s what to expect from a Hindu Brahmin wedding! Imagine grooms having a chance to escape matrimony a day before the marriage ceremony? 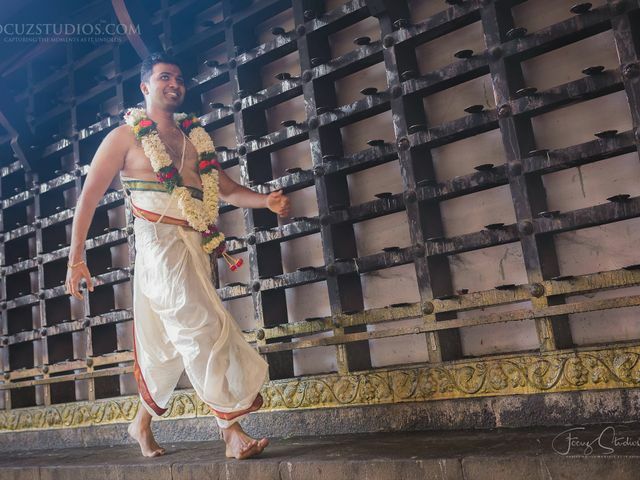 Here's exploring an odd, yet fun pre-wedding ceremony that's part of a South Indian wedding - the Kashi Yatra. One of the most emotional moments in a women’s life and that of her parents is the ritual of kanyadaan in a wedding ceremony. But from where does the concept come from and what’s its validity today? Read further to know it all and more! The wedding garland inaugurates your wedding day if we can say that. Make sure it is as grand as the wedding itself. Let us help choose some unconventional wedding garland ideas for you that work wonders. 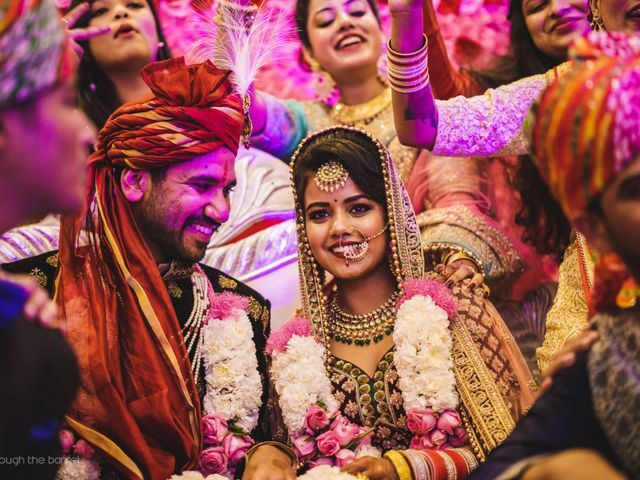 With the wedding season taking over, every part of the world seems to be witnessing a wedding celebration on a regular basis! 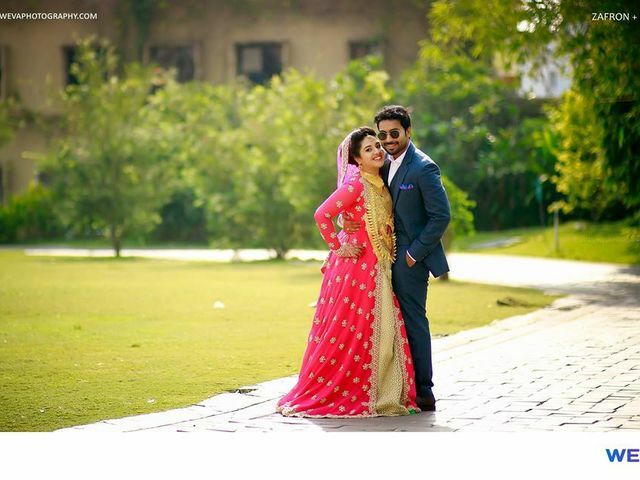 If you are going for a Nikah in Kerala, this is your complete guide to one. Read on! If you’ve been scratching your head for months over the dilemma of what gift to buy on your friend’s wedding, we have the answer with reasons. Read on to know why gold coins would be your safest bet. Jaimalas are a symbol of being a couple and marks the beginning of a lifelong commitment. Click on to for some stunning garland images to inspire you. Wedding vows! Saat Pheras! 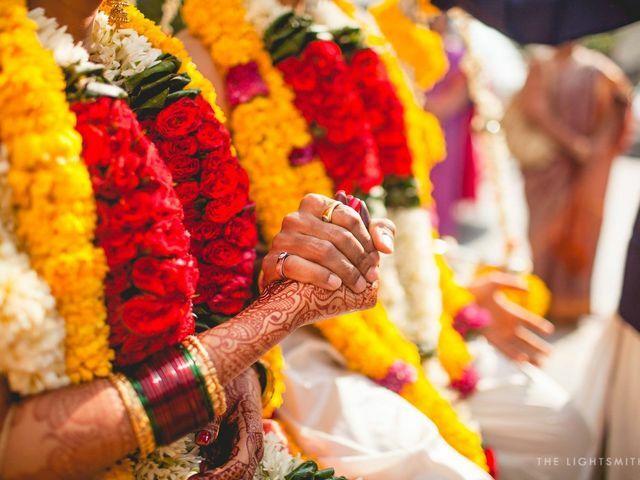 Put a spin on these traditional Hindu wedding vows to be pronounced as husband and wife. Take cues from some of these songs as see which one fits the bill best! Balle Balle Je Soniya, Dey Rang Dekhlo, Bina Dor Dee Udadee, Patang Dekh Lo! 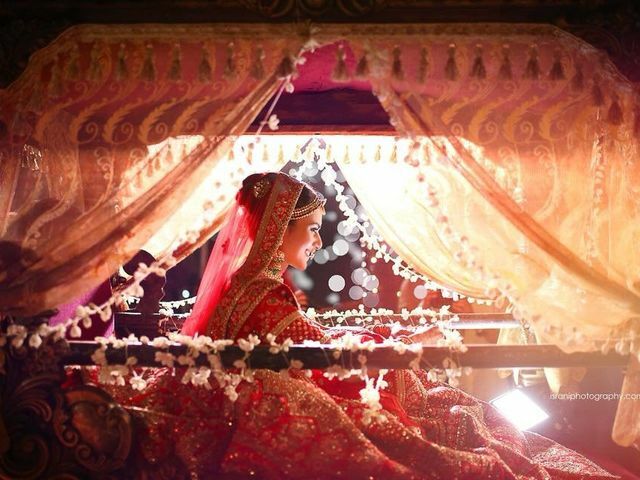 Look at how these real brides owned their wedding night in these Dulhan Doli pictures. Narrow down the one you love best and slay! 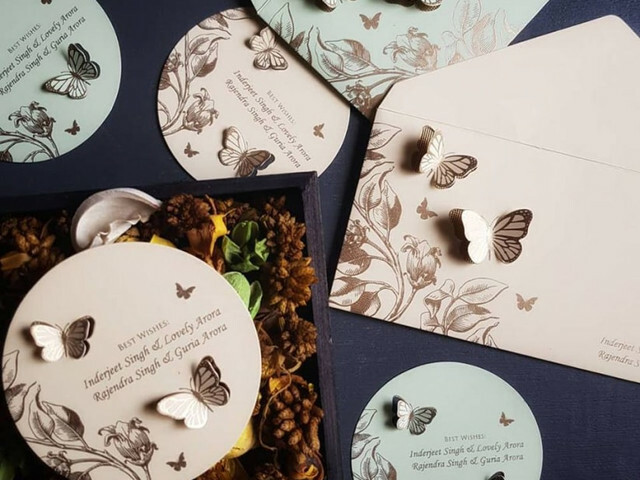 Amidst the generic ‘SAVE-THE-DATE’ wedding invites, design your Christian wedding cards as a breath of fresh air. Unique, eye-catchy and special, let it symbolise your love and be a token of sheer amazement for your dear guests! 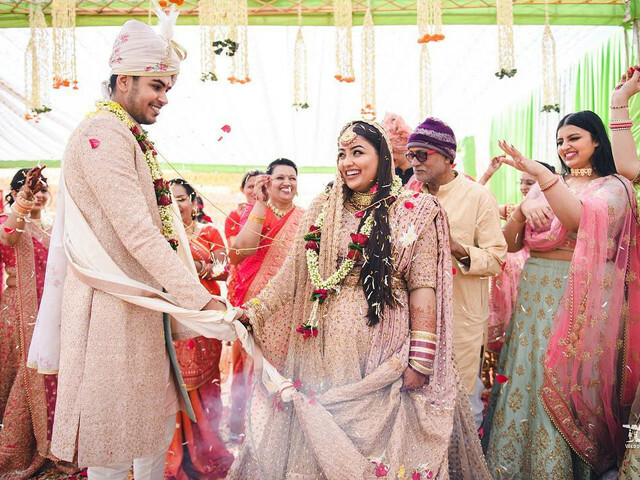 Amidst the sacredness of a Hindu marriage ritual called Pheras revered for ages, the Indian bride and the groom take the 7 vows to be pronounced as husband and wife. Read on to learn the meaning and significance of each pledge. 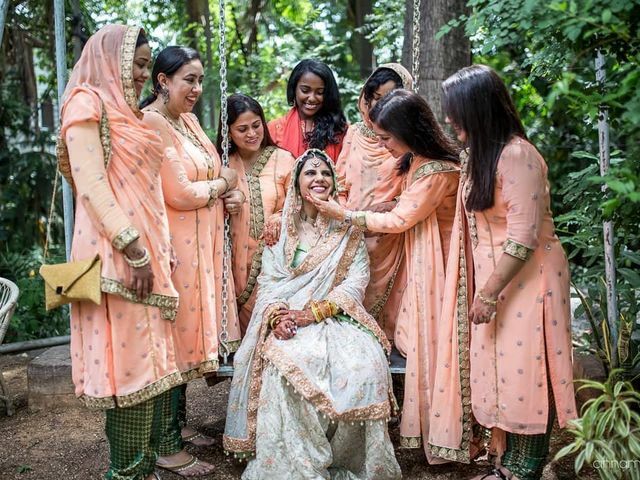 A typical Kerala Muslim Wedding is a grand affair, where the two families come together to celebrate love. 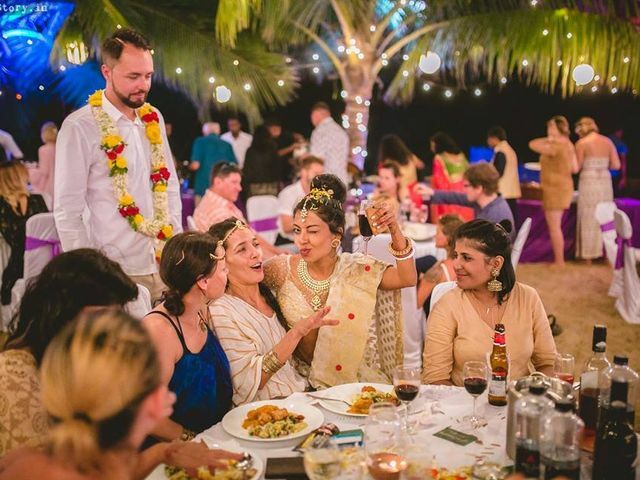 If you wish to know in depth about all the ceremonies involved in a traditional Kerala Muslim wedding, then keep on reading. Weddings are a celebratory occasion which brings together two families. 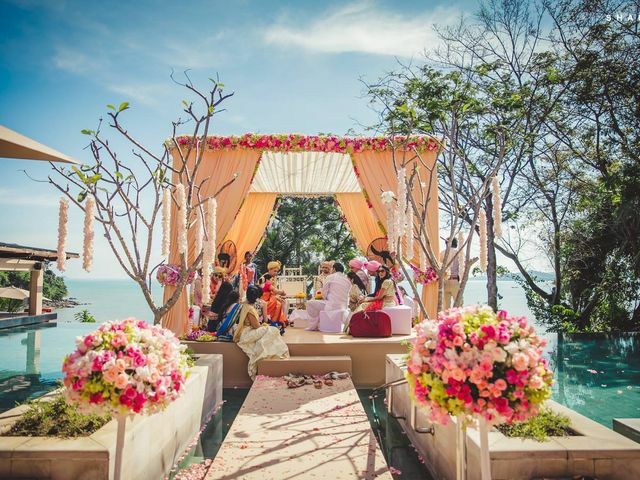 Confused whether to decorate your wedding mandap using florals or lights? We have curated a list with some awe-inspiring Wedding Mandap decor inspirations we know you’ll love.